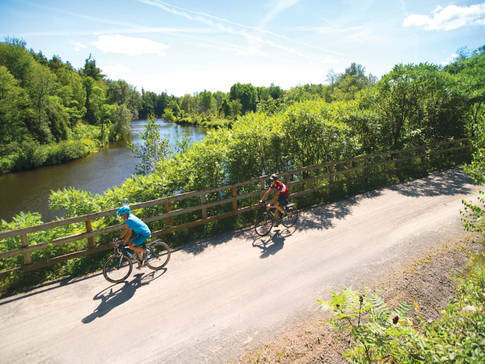 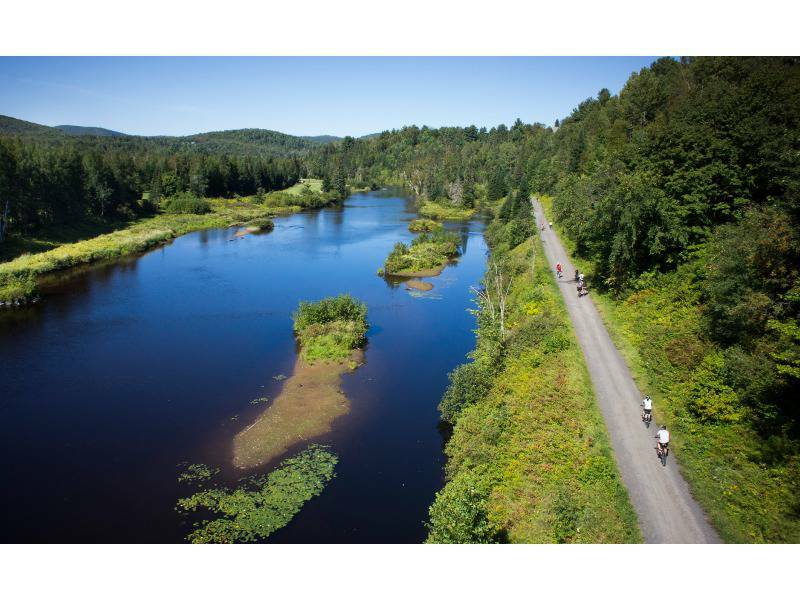 A tourist and recreational trail designed along an old railroad between Bois-des-Filion and Mont-Laurier, this 232 km (144 mi) corridor provides a north-south crossing through the magnificent Laurentian region. 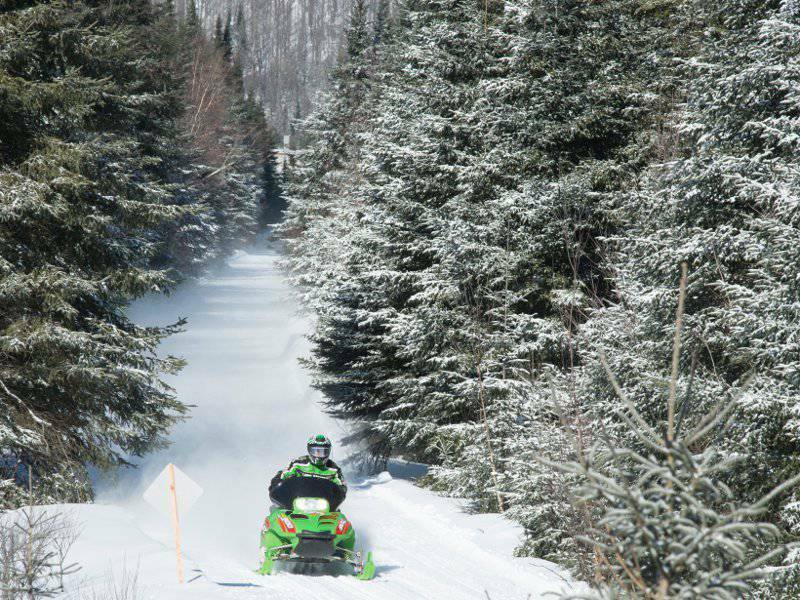 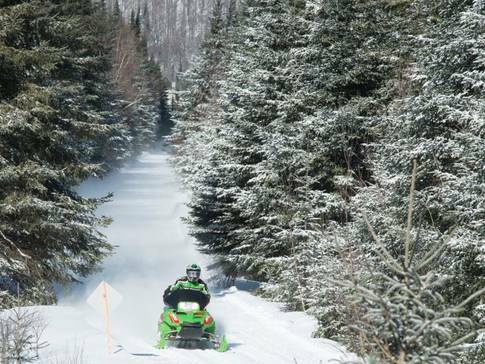 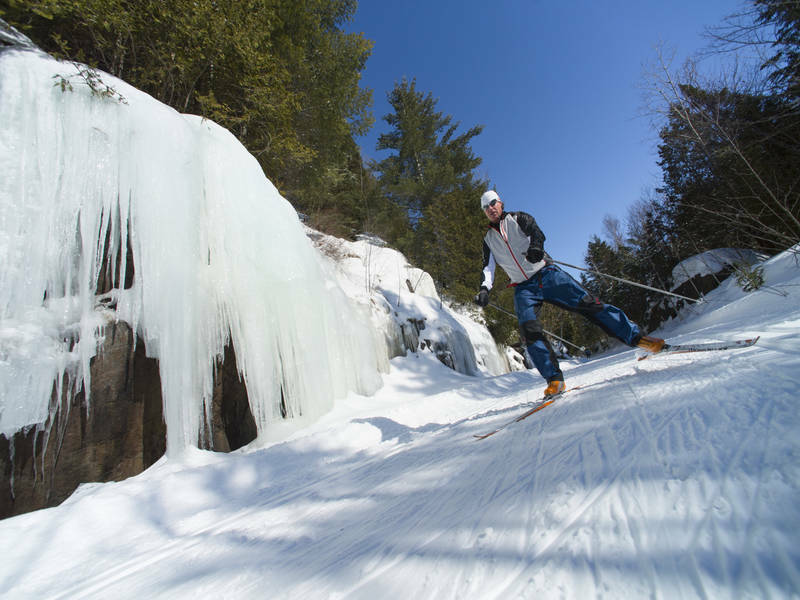 Summer activities include cycling, hiking, and inline skating; winter activities include snowmobiling between Labelle and Mont-Laurier (93 km/58 mi), and cross-country skiing between Saint-Jérôme and Val-David (40 km/25 mi, classic and ski skating); mechanical maintenance and easy level. All along the trail, railway stations have been renovated and many have been converted into welcoming cafés and rental and repair shops for sports equipment.